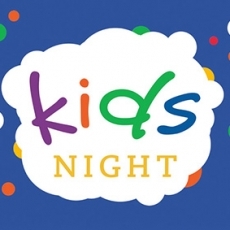 Join us for fun-filled activities for the kids every Tuesday night from 6pm-8pm. Every 1st Tuesday kids enjoy Glitter tattoos. Every 2nd and 4th Tuesday kids enjoy Face painting. Every 3rd and 5th Tuesday of the month kids enjoy Balloon Magic.